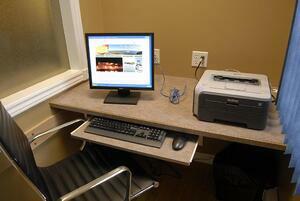 The Breakwater workout room is complimentary for hotel guests. 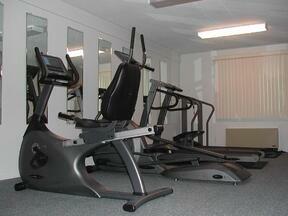 The exercise room has quiet, efficient air-conditioning and a TV / VCR. For your convenience, there is a coin-operated Laundromat located on the second floor, opposite the elevator. Change can be obtained from the front desk. A coin-operated detergent dispenser is located in the Laundromat. 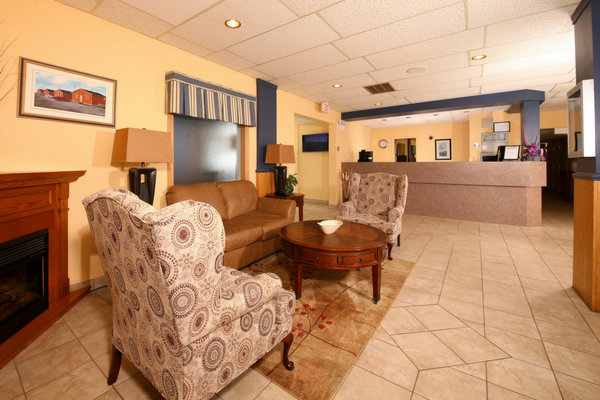 Located in the Lobby, the Business Services room provides a computer and printer to accommodate guests who require internet access while traveling. St. Christopher's Hotel is at the forefront of being green! We offer an electric car charger for absolute convenience and green efficiency.